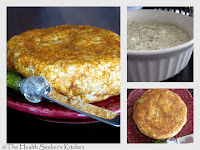 The Health Seeker's Kitchen - Balancing your bodies pH is the cornerstone of excellent health! 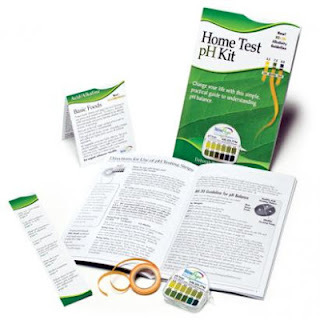 Gain an understanding why alkaline-forming foods promote wellness and acid-forming foods invite dis-ease. Prevent allergies, sinus problems, immune challenges, illness, premature aging, osteoporosis, digestive issues, arthritis, headaches, fatigue and countless other health conditions by promoting this balance. When we consume acidic foods and drinks, stop exercising and continually have negative emotions our body is overrun with acids and this causes major disruption. The top three killers (cancer, heart disease, and diabetes) are all directly linked to poor diet. Eating the proper foods and getting in balance, will help us avoid health problems, along with the misery and the poor quality of life they cause. This is a fun packed class with experiments to watch, delicious foods to eat and introduces superfoods for super health and energy. The Health Seeker's Kitchen: Delicious Raw Cultured Pickles & Vegetables. Learn the secrets of no-cook, brine pickles: you know them as - Dill Pickles, Sauerkraut, Kimchi, and Pickled Peppers. You will discover there is no better source of daily supplements than found in common vegetables, sea salt and water transformed into pickles. You will be amazed how easy it has become to make traditional brine pickles. Great grandma’s pickles are back with a new-fashioned kitchen gadget! We will be making Carrot Pronto Pickles. You will be learning how to make these fermented vegetables, the science behind it and why it is so important to include them in your daily diet. You will sampling Pickled Peppers, Pronto Carrots & Kimchi. October 8 (Tuesday) 2013: A New Way to Salsa with The Perfect Pickler. Learn how to make Salsa Fermentada, Mexican Pasta Salad, Vitality 7-Layer Dip and Probiotic Rich Veggie Dip. 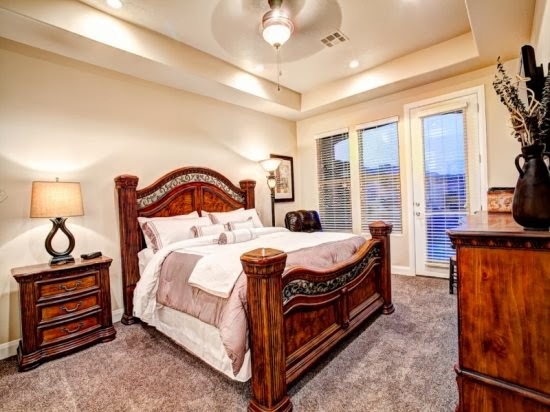 What does football, back to school, winter and the holidays all have in common? If you guessed gatherings with loved ones, good food, entertainment and sharing cold & flu germs - YOU ARE RIGHT! Have no fear on the cold & flu part, help is on the way. One of the best ways to improve your families immune system and overall health, is to add fermented foods every day. A centuries-old craft practiced by traditional cultures in all parts of the world, fermenting food is a creative and inexpensive way to enhance the nutritive properties of your favorite foods. Come and learn how to make a fermented salsa starter using the Perfect Pickler. Homemade salsa has never been easier. Add a few spoonfuls of this starter to fresh tomatoes to create salsa in minutes. This recipe is devoured by adults and children alike. Most people don't realize that traditionally fermented foods are not only wholesome and nutritious, but are used therapeutically by holistic nutritionists to heal the gut, improve digestion and improve immune function. 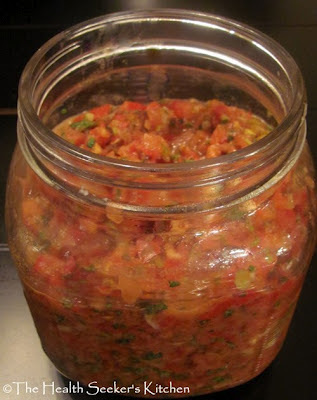 A two quart batch of fermented salsa starter will make ten or more quarts of salsa – just when you are ready for it. Make your salsa for pennies on the dollar over store bought, pasteurized brands. We will also be making a Mexican Pasta Salad and Vitality 7-Layer dip using the salsa. You will love sampling the Probiotic Rich Veggie Dip and a cultured drink. All plant-based, delicious and healthy. Includes class instruction, recipes & samples. Perfect Pickler & 2 quart jar sold separately. Reserve these items when registering for class. The Health Seeker's Kitchen: Raw Cultured Pickles (Hands-On Class). Sample Tropical Fruit, Pickled Peppers, Kimchi, Dill Pickles and Raw Almond Yogurt with Granola. Most people don't realize that traditionally fermented foods are not only wholesome and nutritious, but are used therapeutically by holistic nutritionists to heal the gut, improve digestion and improve immune function. Learn the secrets of no-cook, cultured brine pickles: you know them as - Dill Pickles, Sauerkraut, Kimchi, and Pickled Peppers. You will discover there is no better source of daily supplements than found in common vegetables, sea salt and water transformed into pickles. 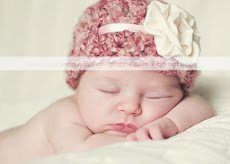 You will be amazed how easy it has become to make them. Great grandma’s pickles are back with a new-fashioned kitchen gadget! We will be making Carrot Pronto Pickles. This is a hands-on class where you will be taking home your own pickles to culture and will learn about all the crucial health benefits. We will be sampling cultured pickled peppers, tropical fruit, kimchi and dill pickles. And to top it all off, we will have a demonstration on making raw almond yogurt and sampling it with some raw granola. Get ready for cold and flu season by using more fermented foods. Class Includes- The Perfect Pickler Kit, 1/4 lb. Celtic sea salt, 1-qt. wide mouth canning jar, carrots, spices, purified water, samples and recipes. Come & learn how to make delicious no-knead Artisan Bread that ferments overnight and uses a cooking method that simulates hearth baking. 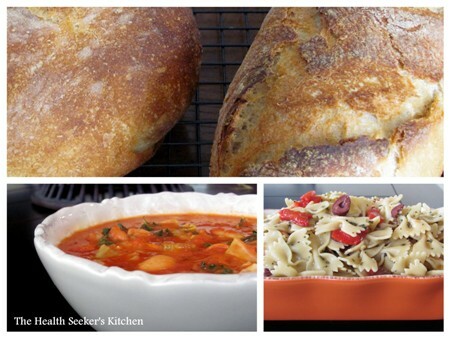 Debra Walton (The Health Seeker's Kitchen), will be using the La Cloche covered baker, a ceramic dome that fits into your own oven and creates beautiful, delicious & healthy bread. We will also be sampling a variety of Raw Nut Cheeses and making delicious raw chocolate almond milk. Come hungry! 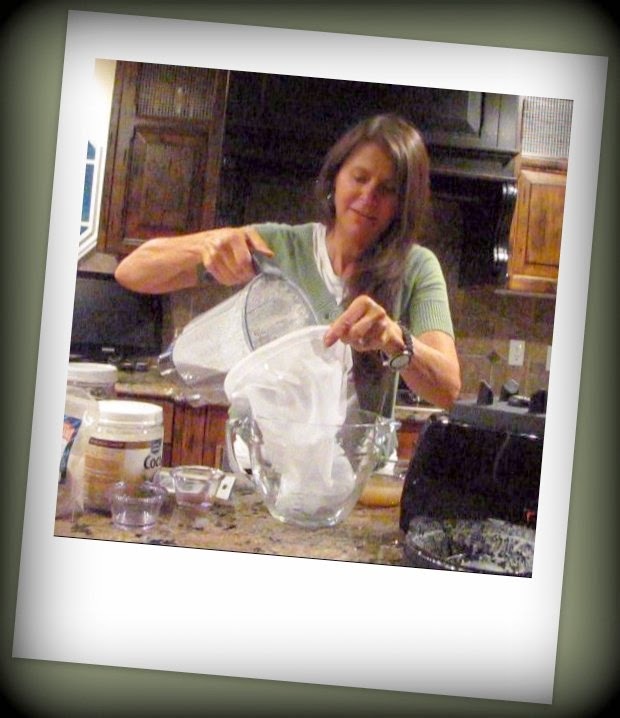 Class Includes demonstration, health information, recipes, sampling of breads & spreads. 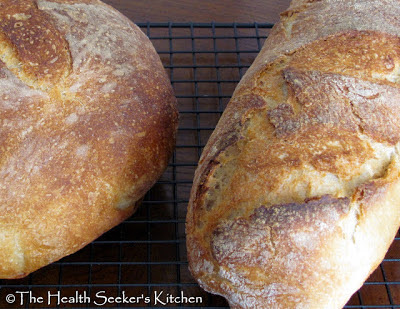 The Health Seeker's Class - Join us for instruction in the art of Tuscany style food - Come and learn how to make No-Knead Tuscan Artisan Bread that ferments overnight and uses a cooking method that simulates hearth baking. We are using the La Cloche covered baker, a ceramic dome that fits into your own oven and creates beautiful, delicious & healthy bread. Enjoy sampling healthy comfort foods -Tuscan Soup and Pasta. We will also be serving a carrot and almond drink made fresh in the Vitamix Professional blender. This is an all plant-based, nutritious & super delicious class! Come hungry for a light lunch. 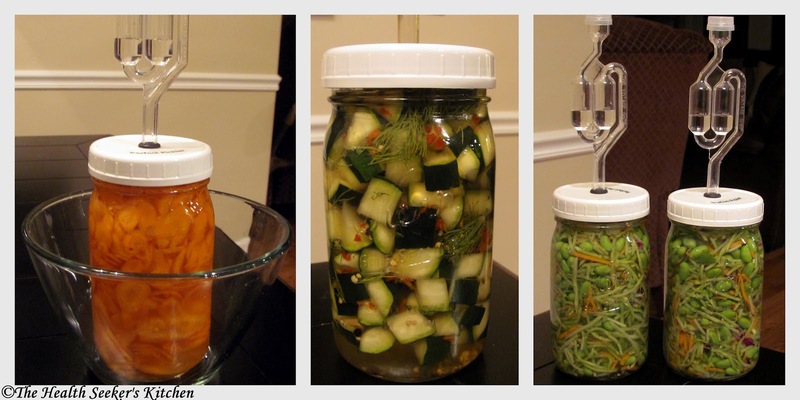 The Health Seeker's Kitchen: Raw Cultured Pickles (Hands-On Class)Make Your Own Rich Probiotic Pickles for Pennies! Learn the secrets of no-cook, brine pickles: you know them as - Dill Pickles, Sauerkraut, Kimchi, and Pickled Peppers. You will discover there is no better source of daily supplements than found in common vegetables, sea salt and water transformed into pickles. You will be amazed how easy it has become to make traditional brine pickles. Great grandma’s pickles are back with a new-fashioned kitchen gadget! We will be making Carrot Pronto Pickles. This is a hands-on class where you will be taking home your own pickles to culture and learning about all the crucial health benefits. You will also be sampling Pickled Peppers, Cucumbers & Kimchi. 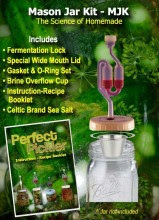 Class Includes- The Perfect Pickler Kit with 1/4 lb. Celtic sea salt, 1-qt. wide mouth canning jar carrots, spices & purified water. Come & learn how to make delicious no-knead Artisan Bread that ferments overnight and uses a cooking method that simulates hearth baking. 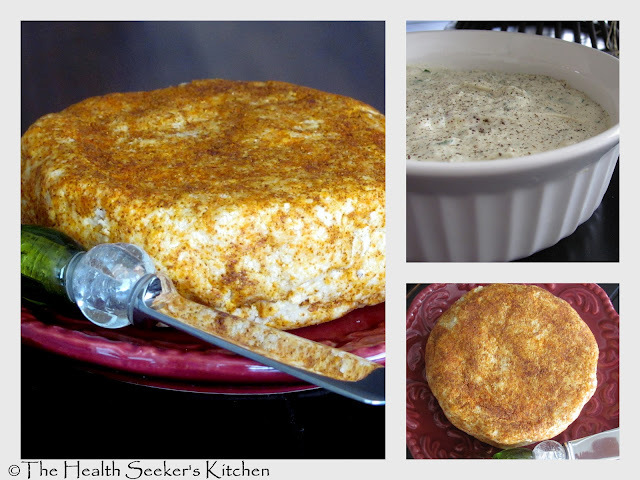 Debra Walton (The Health Seeker's Kitchen), will be using the La Cloche covered baker, a ceramic dome that fits into your own oven and creates beautiful, delicious & healthy bread. We will also be sampling a variety of Raw Nut Cheeses and making delicious raw almond milk smoothies. Come hungry! 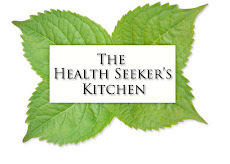 The Health Seeker's Kitchen - Balancing your bodies pH is the cornerstone of excellent health! Gain an understanding why alkaline-forming foods promote wellness and acid-forming foods invite dis-ease. Prevent allergies, sinus problems, immune challenges, illness, premature aging, osteoporosis, digestive issues, arthritis, headaches and countless other health conditions by promoting this balance. Come and learn how to make a fermented salsa starter. year round with 30 things to do with salsa. You will love this class - so come hungry. All delicious, gluten-free & plant-based. 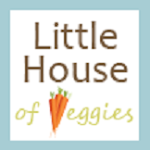 $15.00 includes class instruction, dinner & recipes. Come & learn how to make delicious no-knead Artisan Bread that ferments overnight and uses a cooking method that simulates hearth baking. We will be using the La Cloche covered baker, a ceramic dome that fits into your own oven and creates beautiful, delicious & healthy bread. You will be taking your own wild yeast sourdough starter home. We will also be sampling a variety of Raw Nut Cheeses and Spreads. Class cost - $19.00 includes: Wild Yeast Sourdough Starter in a wide mouth glass container. 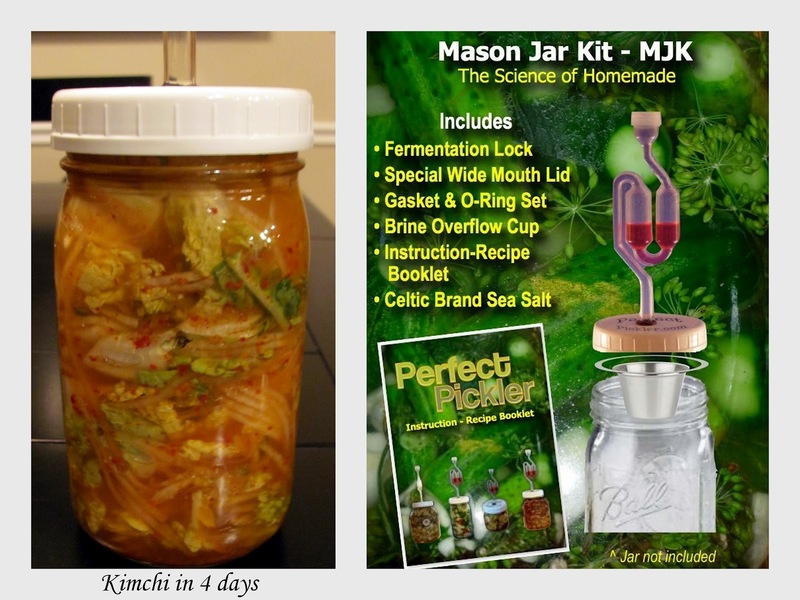 Learn the secret to making raw cultured sauerkraut & kimchi with the Perfect Pickler gadget. and water transformed into pickles. Class space is limited because of the hands-on portion of the class, so register and pay in advance to reserve your spot. These pickles are full of vitamins, minerals, enzymes and microcultures!! The sauerkraut and kimchi are both so delicious and packed with vitamins, minerals, enzymes & microcultures - healthy for your entire family! We will also be making cultured almond yogurt. Class cost includes: The Perfect Pickler Kit, 1-qt. wide mouth canning jar, 1/2 lb. 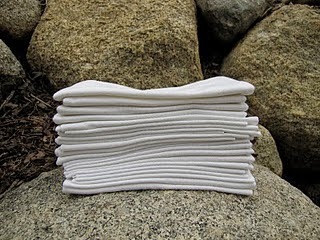 Celtic Sea Salt, Mastery of Brine Pickling Booklet. $49.00 or $59.00 for both class #1 and #2. The Health Seeker's Class - Raw Cultured Pickles - Learn the secrets of no-cook, brine pickles: you know them as - Dill Pickles, Sauerkraut, Kimchi, and Pickled Peppers. You will discover there is no better source of daily supplements than found in common vegetables, sea salt and water transformed into pickles. You will be amazed how easy it has become to make traditional brine pickles. Great grandma’s pickles are back with a new-fashioned kitchen gadget! We will be making Zucchini & Carrot Pronto Pickles, in this first of a two part class. This is a hands-on class where you will be taking home your own pickles to culture and learning about all the crucial health benefits. We will be serving up pickles with a delicious sandwich made on Whole Grain Artisan Bread baked in our Panini Maker. The second class will be held on April 25th where we will be making sauerkraut and kimchi. Be sure to sign-up for both classes and save $10.00. Class space is limited because of the hands-on, so register and pay in advance to reserve your spot. The Health Seeker's Class #12 - Raw Foods Night - We will be juicing, creating smoothies and sampling raw Cranberry Maple Granola with almond milk. We will also sample a delicious raw dinner menu. Learn about Enzyme Nutrition and why we need more enzyme rich foods in our diet. You will love this fun and exciting class and take home a lot of easy recipes. 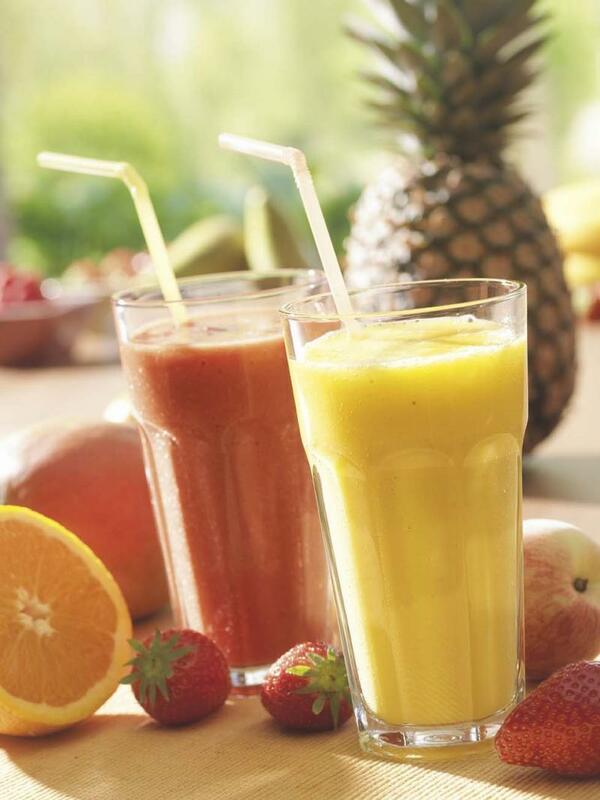 All foods are raw, organically grown, plant-based and gluten-free. We hope you can join us. The Health Seeker's Class #11 - Join us for A Night in Tuscany - Come and learn how to make No-Knead Tuscan Artisan Bread that ferments overnight and uses a cooking method that simulates hearth baking. We are using the La Cloche covered baker, a ceramic dome that fits into your own oven and creates beautiful, delicious & healthy bread. We will also be using sprouted wheat for an even more nutritious bread. 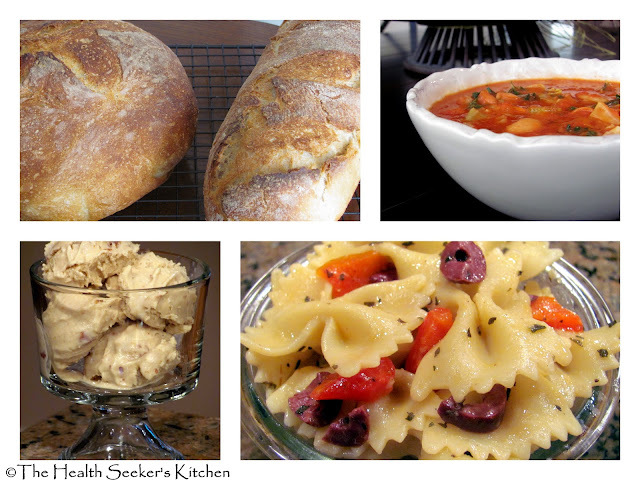 Enjoy sampling healthy comfort foods -Tuscan Soup, Tuscan Pasta Salad & Non-Dairy Tuscan Hazelnut Gelato. All plant-based, nutritious & super delicious! 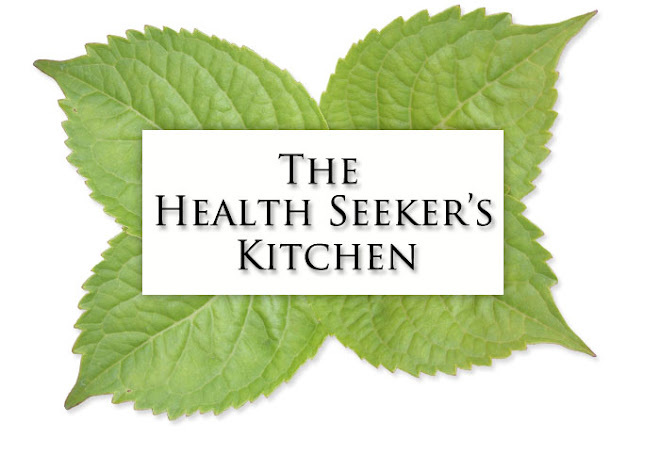 The Health Seeker's Class #10 - Learn how to maximize your healthy kitchen with more greens, seeds, sprouts, berries & superfoods. Five tablespoons of alfalfa seeds costing .25 cents will yield one pound of sprouted greens. You can have a garden all year long with a sprouting kitchen. Sprouting can increase the vitamin content of wheat by 300-1400%. Learn about Maca, which supports the endocrine system, the adrenals, and the thyroid. We will be making a gorgeous Zesty Sprout Salad, Raw Chia Seed Pudding, Raw Maca-Cacao Smoothie, Raw Cheezy Kale Chips, Super Easy Green Smoothie and whipping up my Blueberry Coconut Muffins. 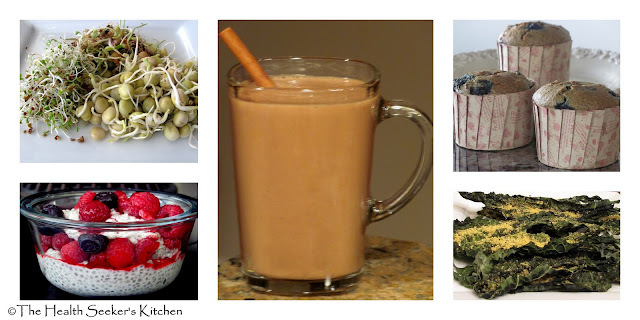 All plant-based nutrition and super delicious!